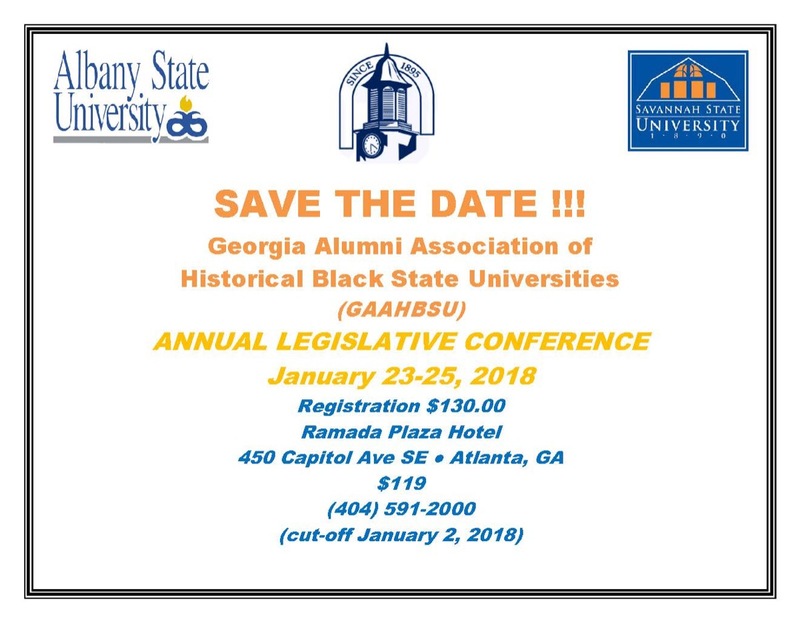 SAVANNAH, Ga. — The Savannah State University National Alumni Association is host organization for the Georgia Alumni Association of Historical Black State Universities (GAAHBSU) 2018 Annual Legislative Conference in Atlanta in January. 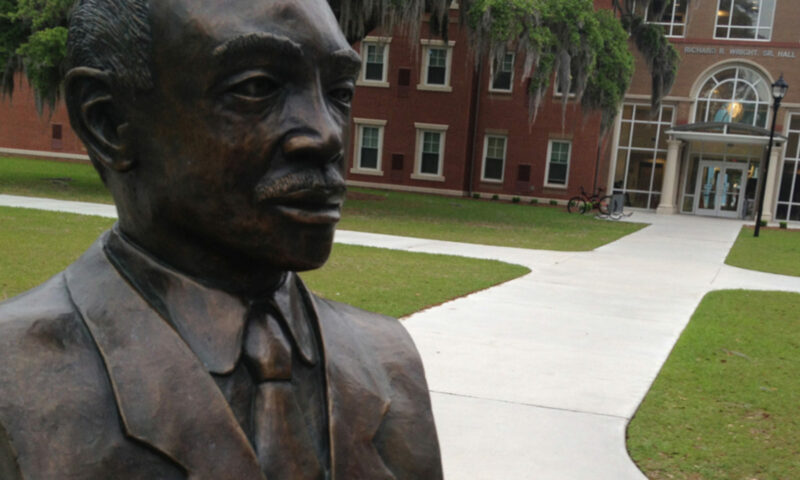 The Legislative Conference is an opportunity to meet, share, and learn from legislators who represent areas of the state’s three public historically black universities (Albany, Fort Valley and Savannah State universities). In addition to the conference sessions, students will host recruitment fairs in ten Atlanta-area high schools on January 24. Savannah State alumni are encouraged to support and attend.